Putzmeister America Inc. has appointed Jonathan Dawley as the new president and CEO. In his role, Dawley will be responsible for all commercial, financial and operational aspects of Putzmeister business in North America, Latin America and Brazil. "Putzmeister is a leading, established brand and an organization with committed, experienced people," said Dawley. "I see my role as unlocking the potential of the team, enabling us to respond to current market dynamics, and enhancing customer and partner value. I look forward to seeing our organization develop." 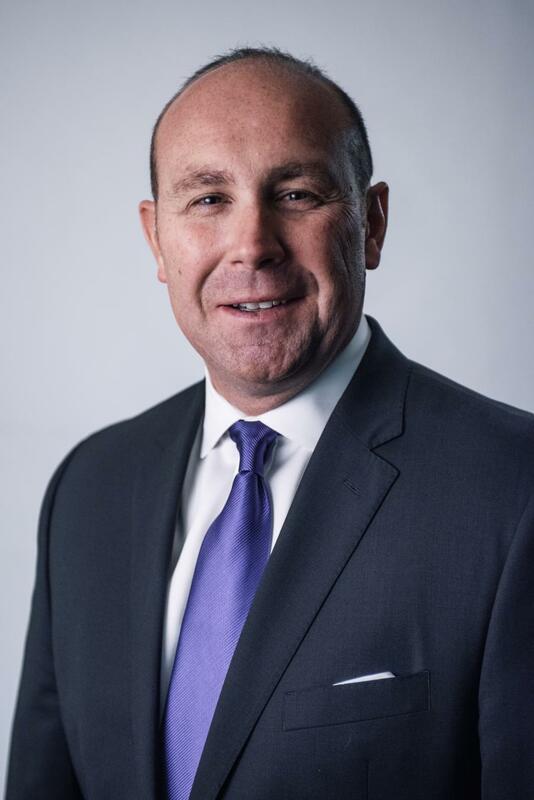 Dawley most recently held the position of vice president of JLG Industries located in Washington, D.C., for the past three years. He has more than 17 years of experience in business with all levels of responsibility, from functional roles to general manager and global leadership. Dawley will be based in Sturtevant, Wis., and can be reached by e-mail dawleyj@putzam.com or phone at 262/631-9131. For more information, visit www.PutzmeisterAmerica.com.